The topic of this year's forum is "Advanced Mobility in a Smart Environment“. It deals with the topics Connecting (IoT), Energy (Battery), Digitization and Automation. Matchmaking and networking between start-ups, partners and investors at the event. Inspirational talks and workshops introducing new business and financing tools. Trend, talent and technology scouting in the ICT and mobility sector. Network of devices such as vehicels and appliances. Powerful batteries and energy systems are becoming increasingly important for future mobility. Autonomous driving creates a series of new business models. 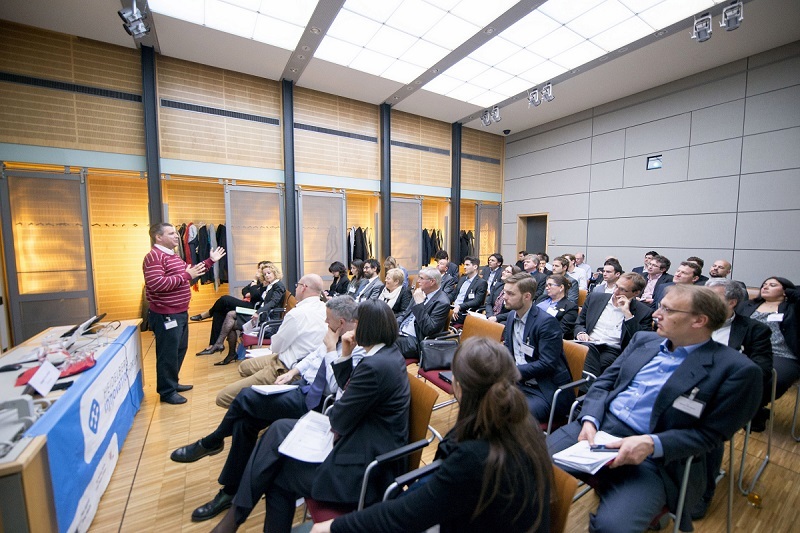 If you are looking for investors and companies: join the Heidelberger Innovation Forum on 9th July! Apply for a Pitch to present your business idea in the field of Energy, IoT or Autonomous Driving. The Heidelberg Innovation Forum will take place this year at the InnovationLab, Heidelberg.